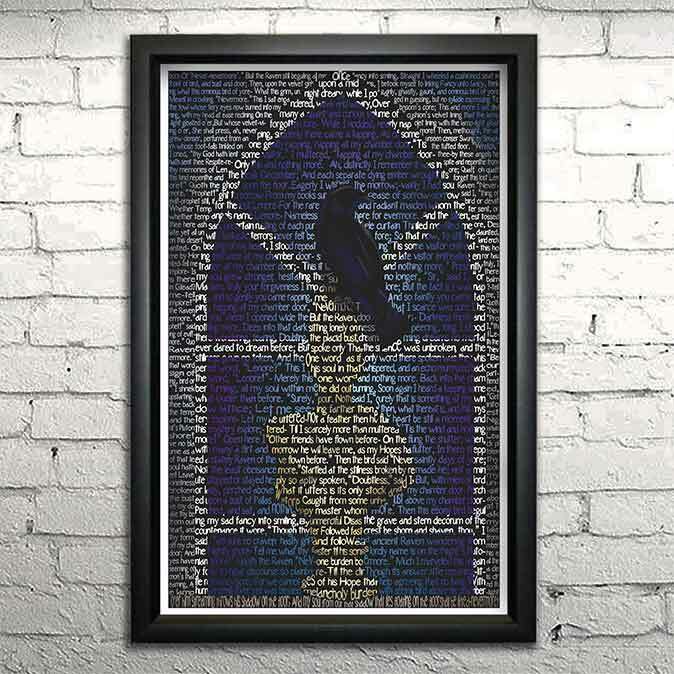 This is a print reproduction of an original mixed media sketch. 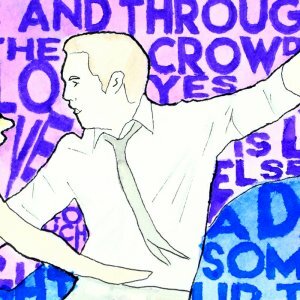 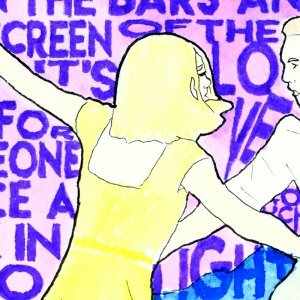 The image shows Mia and Sebastian from La La Land, dancing in the dusk. 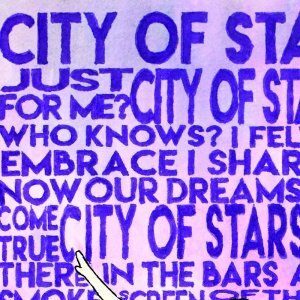 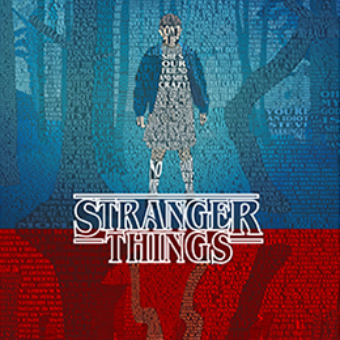 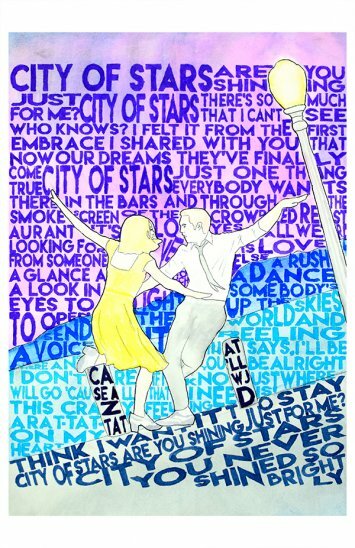 The image features the lyrics to "City of Stars."